Can you add our company name for resellers instead of just the user's name? For example, mine shows as "Mark Wallace" but I want it to show as "StoreSeen (UK) Limited" (my company name) for any of my customers who would see this. 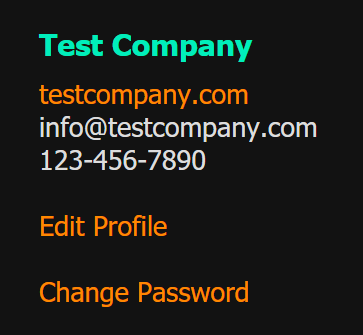 Ideally also the option to show website, phone number, etc. would be good. Also, I notice there is "Branding Assets" where I can upload a logo, however this doesn't seem to work so couldn't test it. Where will this logo be displayed and how does it rebrand the application? Can you add our company name for resellers instead of just the user’s name? Thank you for the suggestions; I will implement them. I notice there is “Branding Assets” where I can upload a logo, however this doesn’t seem to work so couldn’t test it. Where will this logo be displayed and how does it rebrand the application? Branding is not yet functional. I started work on it, but found other things that needed improvement first. It will be available in a future release. The idea is that your logos will replace any QMX Logos in the Client interface, and possibly in QMX-Server. 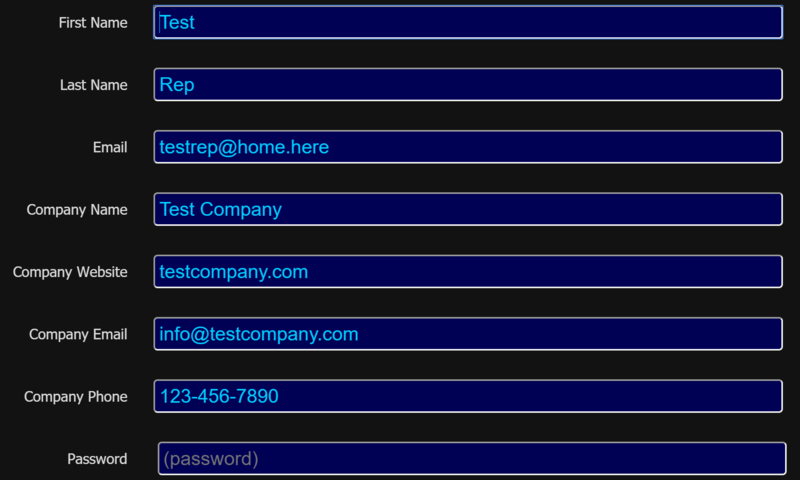 @markjw some fields have been added to the Account Database and you can update this information on the Website.